Hi. 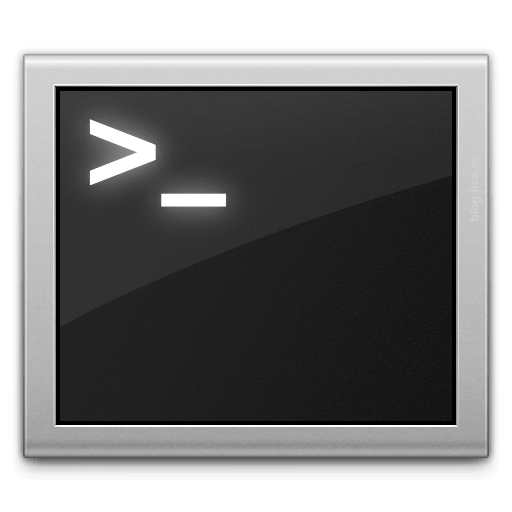 After I press Control+O I can’t find the host file because some folder are hidden in terminal . How can I fix this problem? Thanks in advance.